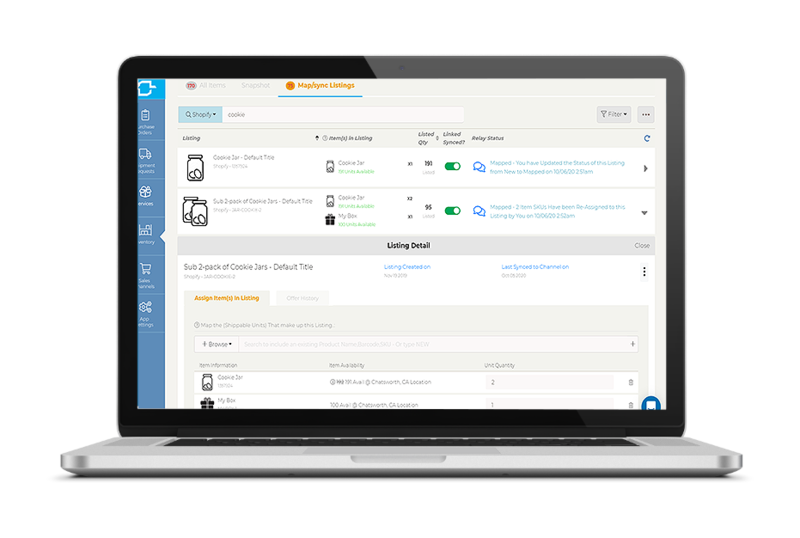 Our software will automatically Map and Sync all your sales channel listings, bundles and offers to your shippable stock in real-time. Our Algorithm automatically collates the fulfillment and carrier options for each order across all shipping carriers in real-time. 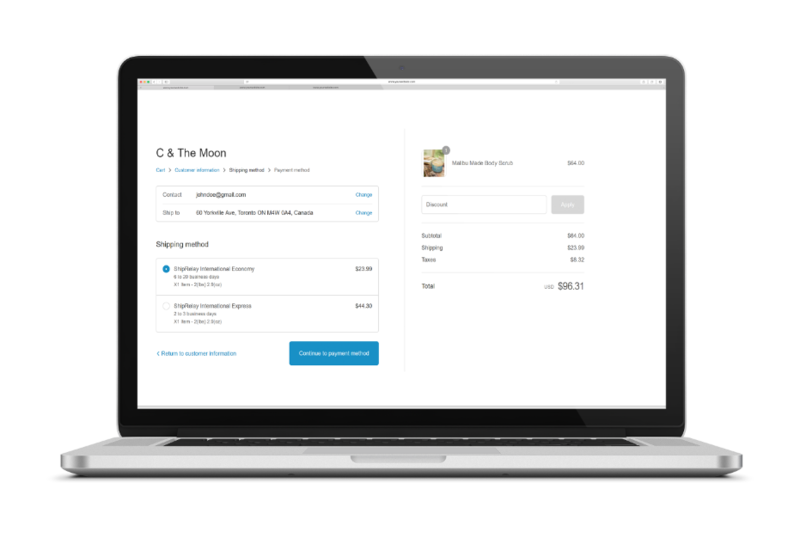 Shopify customers may then opt to have those quotes appear in their checkout! Each shipment comes with one full-page customizable packing slip; personalized per sales channel, that can have your own custom logo, message and template. 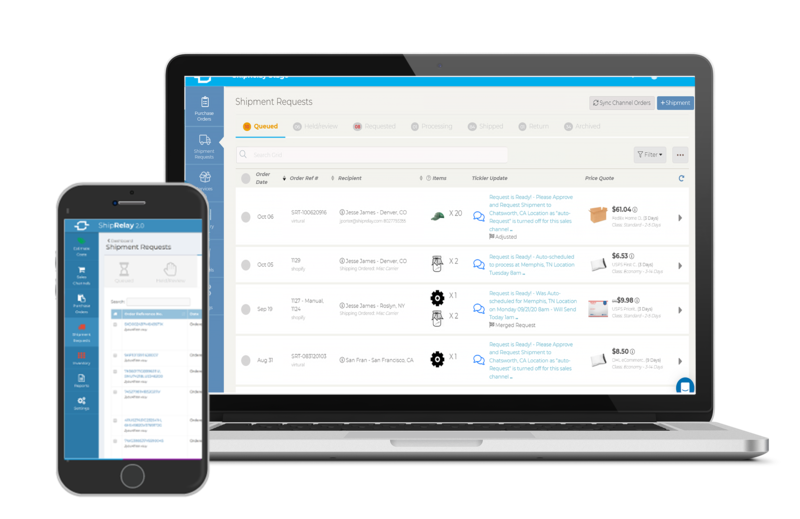 Save 20-30% on your shipping label cost – Choose between any of our warehouse locations and our software automatically collates the orders; ensuring your product ships from the closest of our warehouse(s) to your end recipient.